BREAKING news across Rockhampton, Wide Bay, Toowoomba and the Sunshine Coast will be covered by yet another news network as Nine and Southern Cross Austereo announce plans to roll-out 15 local news bulletins throughout Australia. The announcement on Monday revealed Nine will be in charge of the one-hour-long news bulletins that will include staff on the ground. 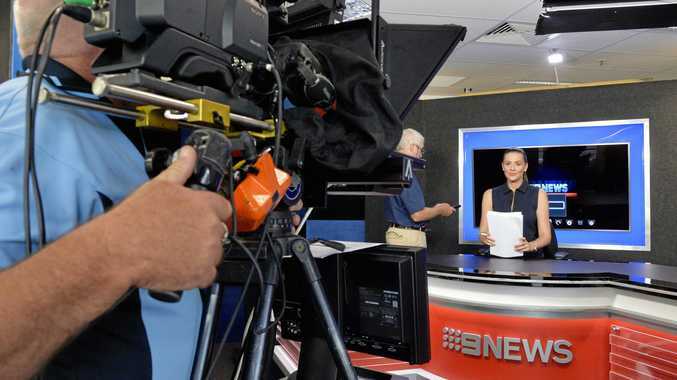 Nine is vowing to employ "80 dedicated news staff" including journalists, camera operators and editors across 18 regional centres. The change will put Nine Regional and Southern Cross against Nine's former partner WIN, but the network is in no doubt that it can match its coverage. "We're very confident that the service will be the best service available in local markets." Another 30 will work on bulletins in Nine's city-based newsrooms. The roll-out will start with Canberra and Wollongong in February with the other sites to be announced in the weeks leading up to the first broadcast from that region. The move comes after Nine and SCA signed a five-year deal worth about $500 million in April, taking effect in July. At the time it meant that long-time partners WIN and Nine parted ways as did SCA and Ten Network. The production and broadcast of the local news bulletins was agreed between Nine and SCA as part of their new programming affiliation agreement. A Southern Cross Austereo spokeswoman said it would "take the challenge" to the Seven and WIN sites. 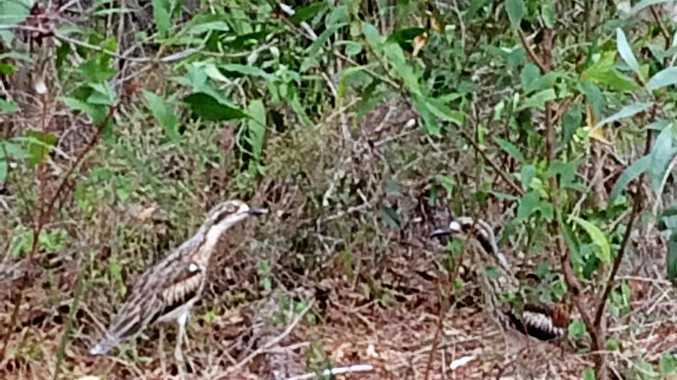 "With the ability to combine Nine's existing infrastructure, experience and talent in making news with our network of regional offices and resources, SCA is well placed to take the challenge to both WIN and Seven Queensland in the 6pm timeslot and bring regional Queenslanders superior local news." Nine News regional head Mike Dalton said this would be the first time the company had extended into country areas. "We can't wait to start telling the stories that matter the most to people in the new regions into which we'll be broadcasting."